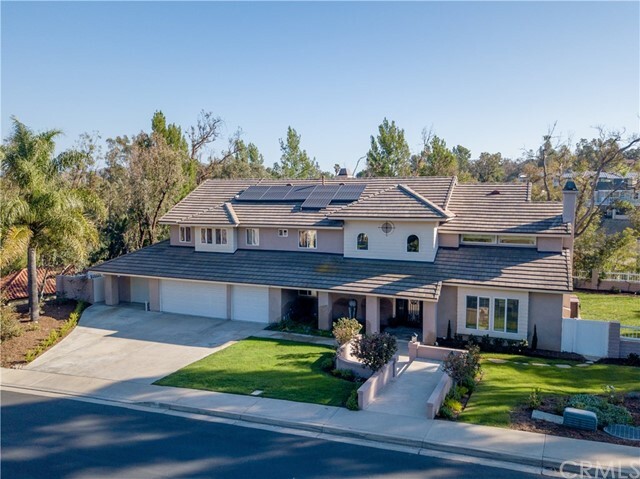 This luxury home is a rare find in the highly desirable Rocking Horse Ridge II community featuring 6 bedrooms and 5 bathrooms. 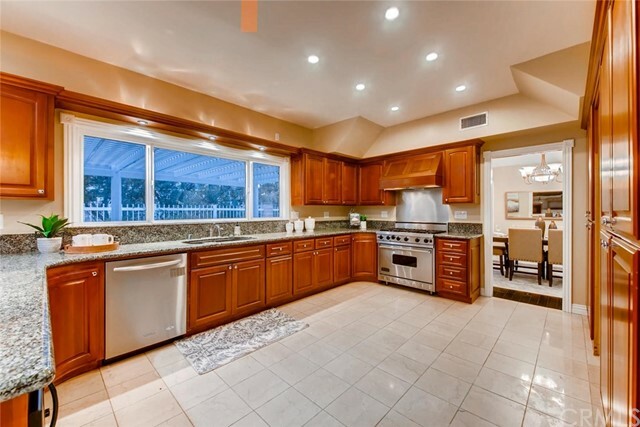 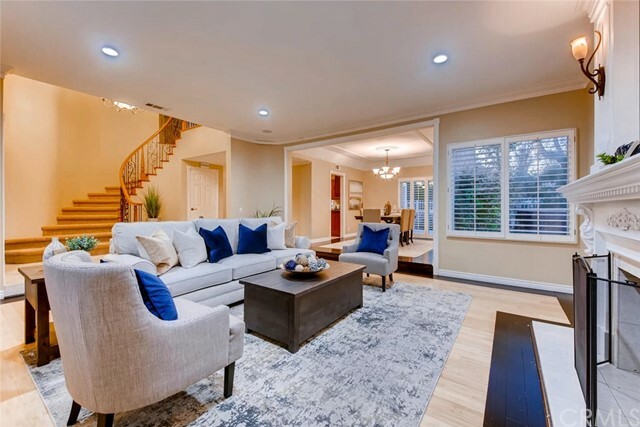 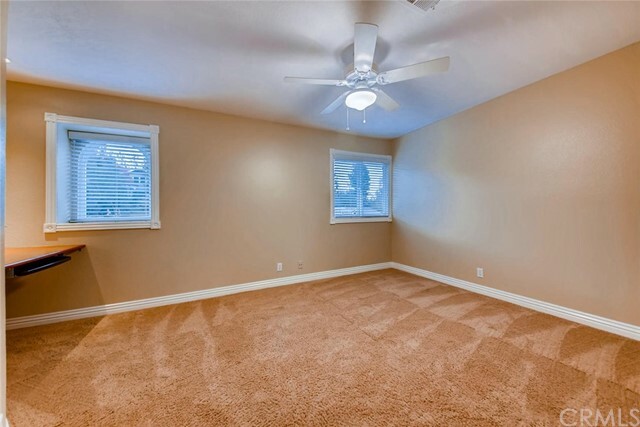 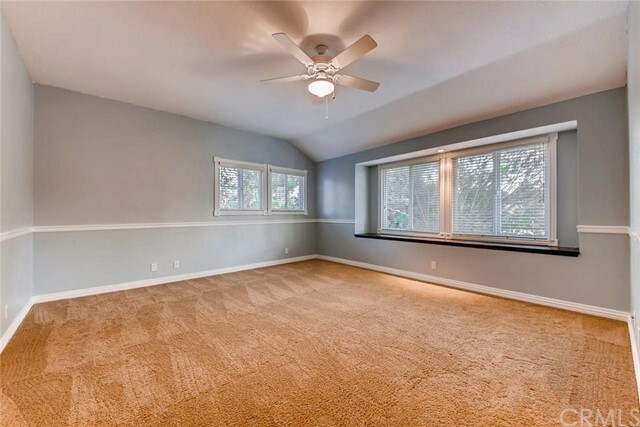 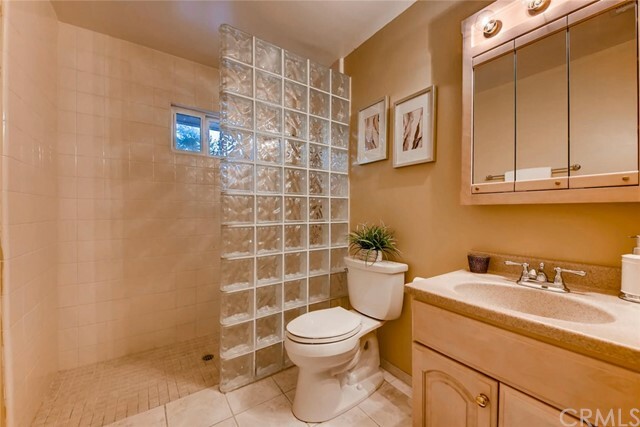 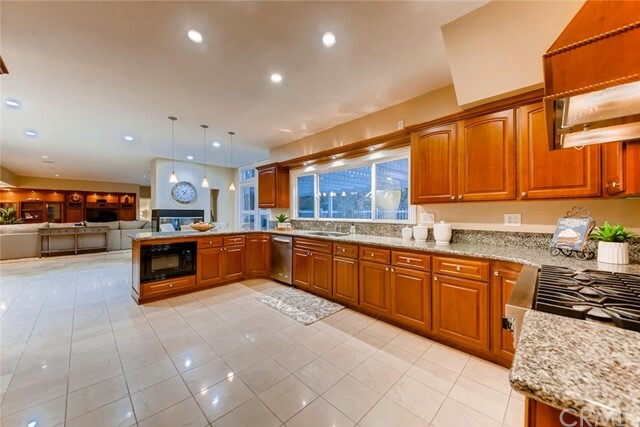 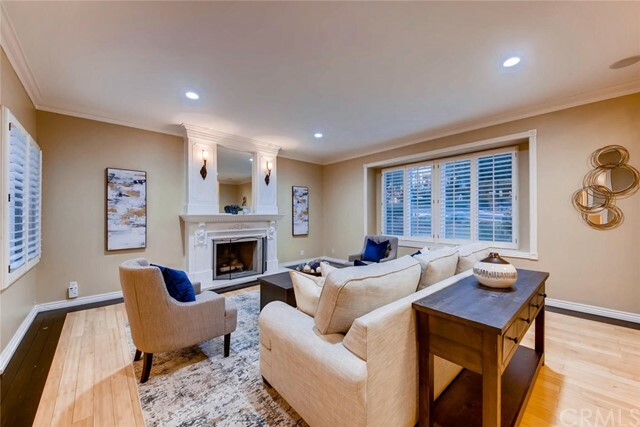 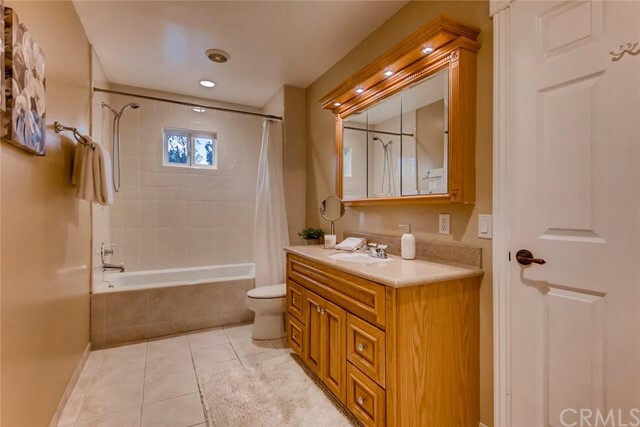 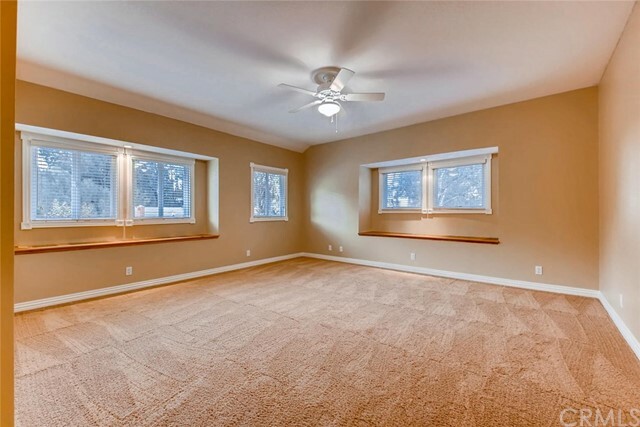 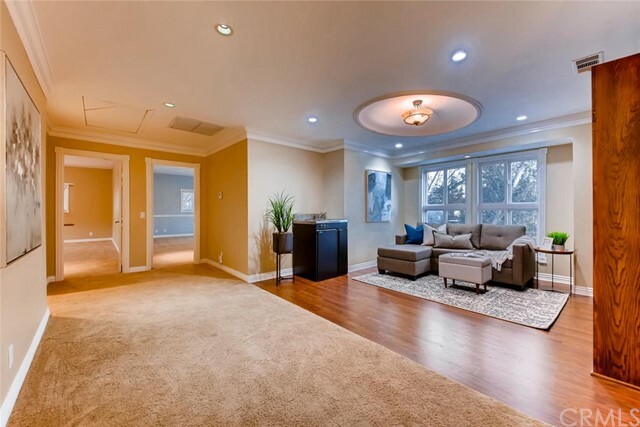 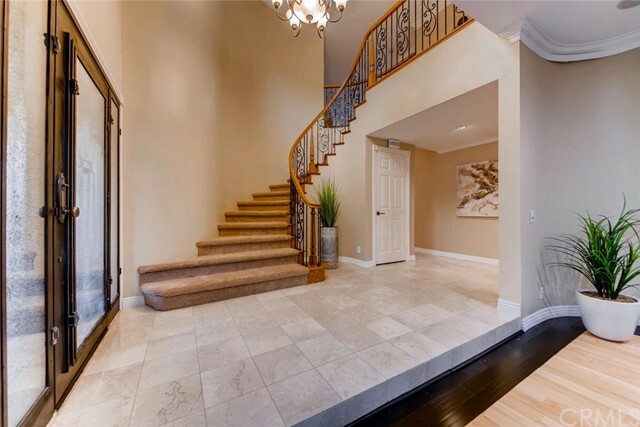 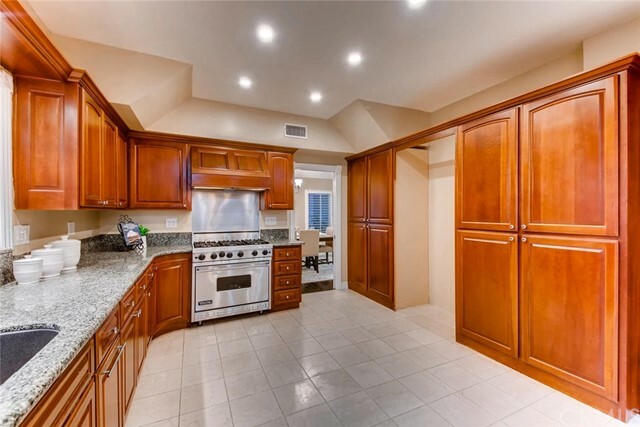 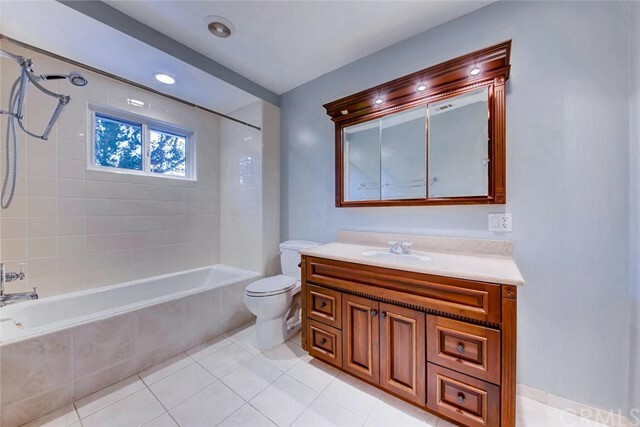 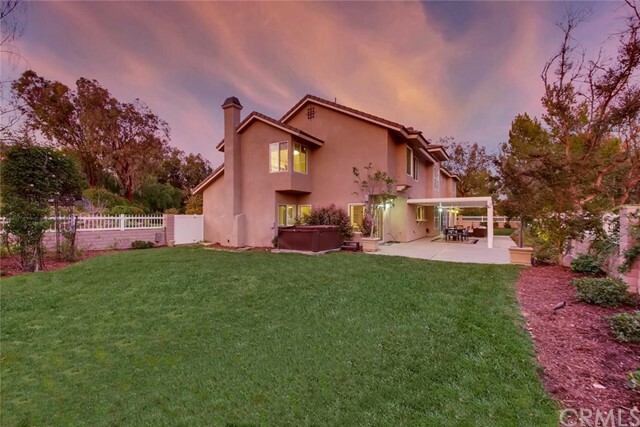 It spans 4,500 square feet with a 4-car garage situated on nearly a half acre flat lot. 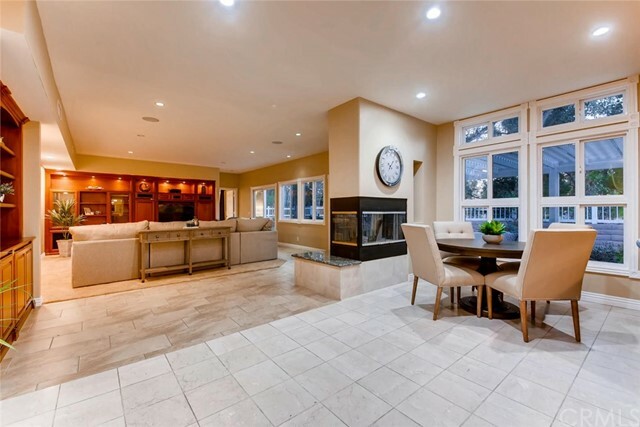 An elegant formal entry carries through a formal dining area to an open concept kitchen and living space, all beautifully marked by natural light. 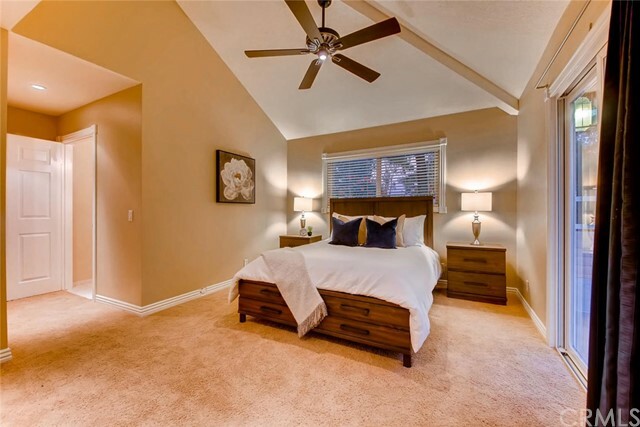 A private downstairs bedroom and bathroom with direct access to the backyard makes a perfect space for hosting guests or extended family. 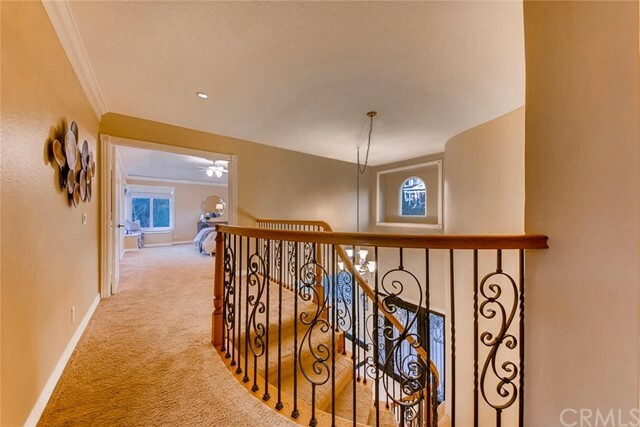 The second level features an open living area alongside 5 sizable bedrooms and 3 bathrooms. 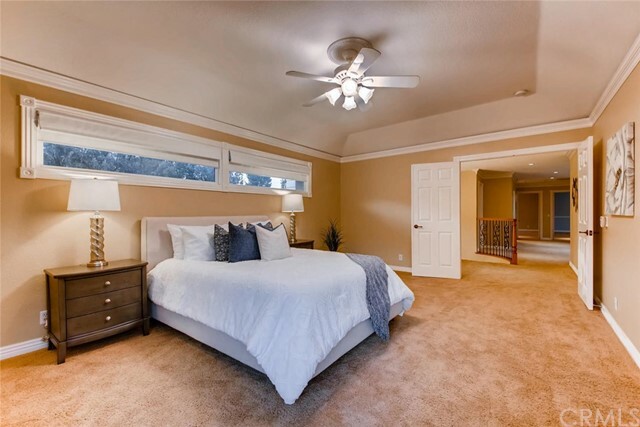 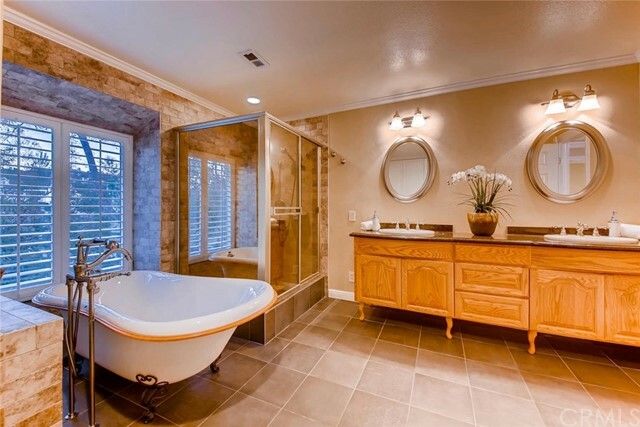 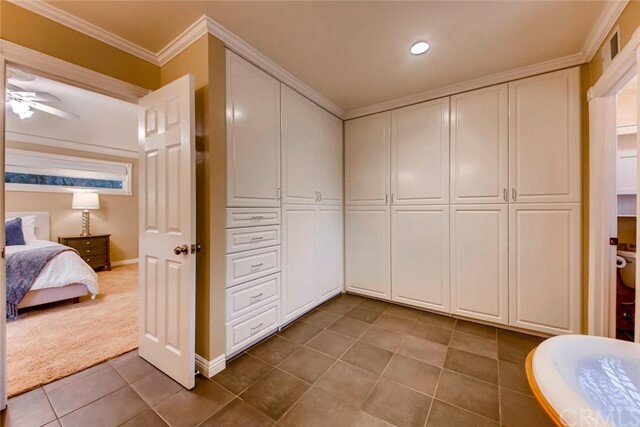 Step through the double doors and enter a spacious master suite with a luxurious master bath. 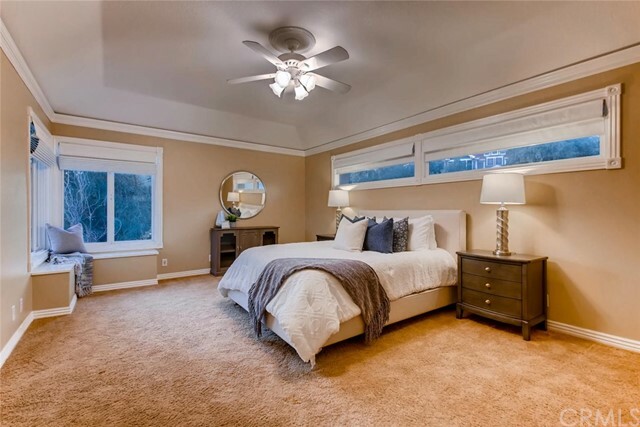 Two of the bedrooms are also of notable size, comparable to the master bedroom itself. 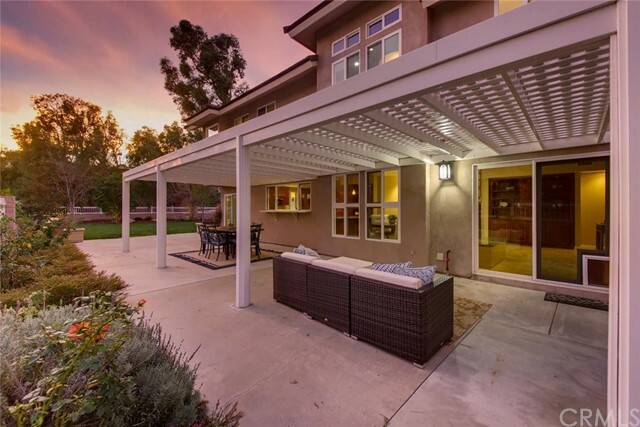 With an integrated interior and exterior sound system in the home, the backyard highlights a patio area for entertaining that sprawls into an expansive grass area with an outdoor spa and a rose garden. 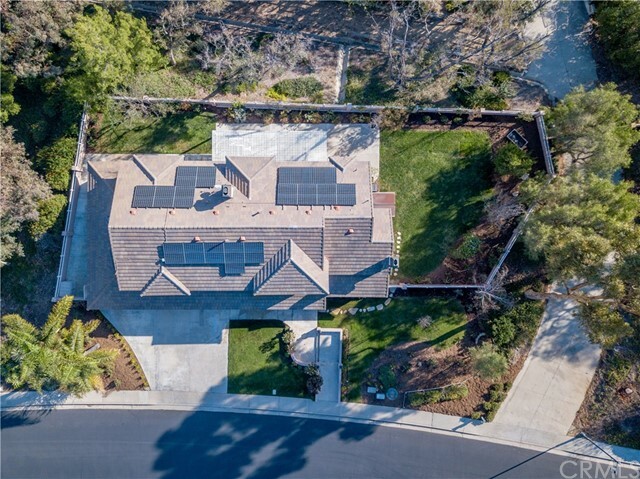 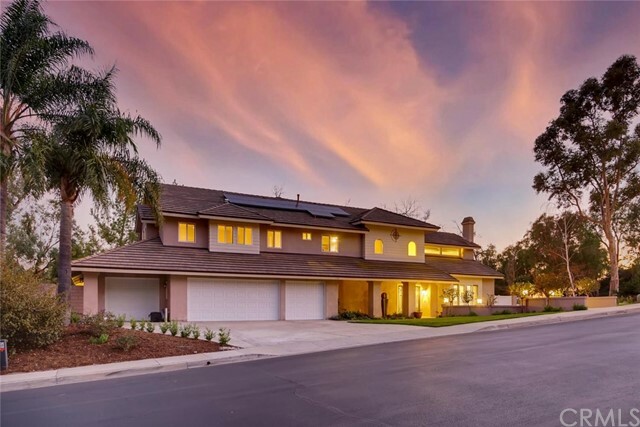 Equipped with solar panels, this home comes with the option to negotiate payoff or removal of the system. 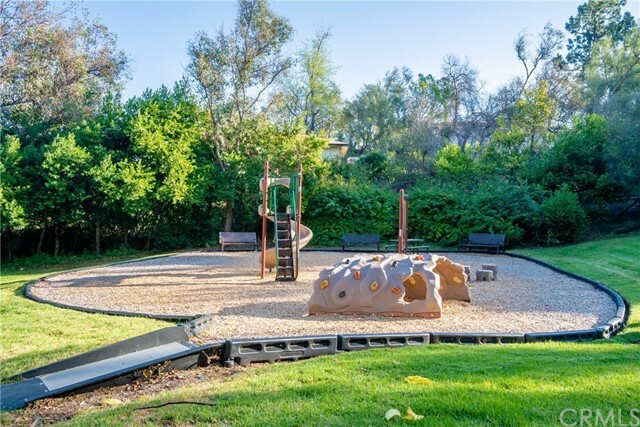 With only one adjacent neighboring home this lot is very private and is walking distance to many of the community amenities. 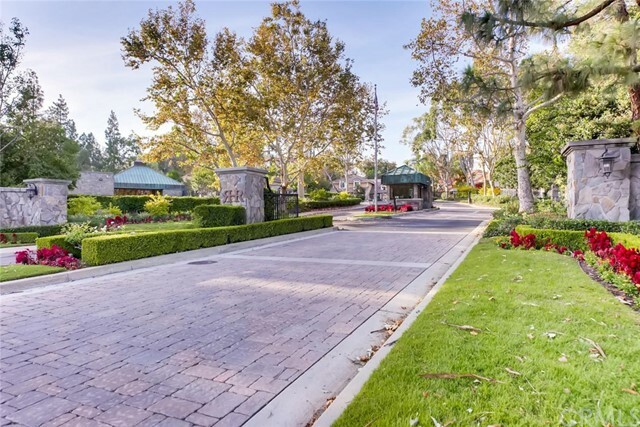 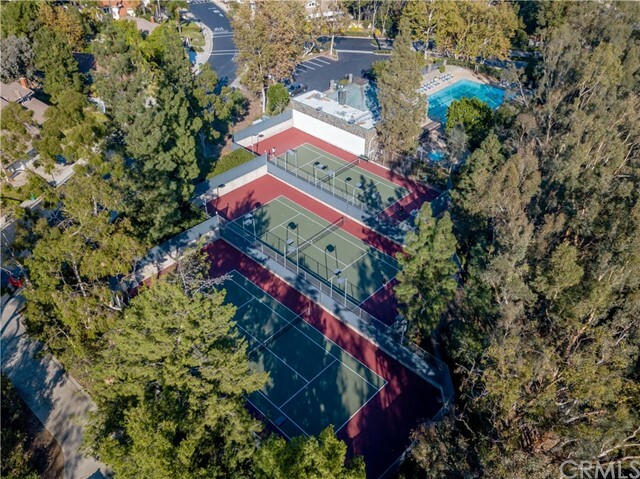 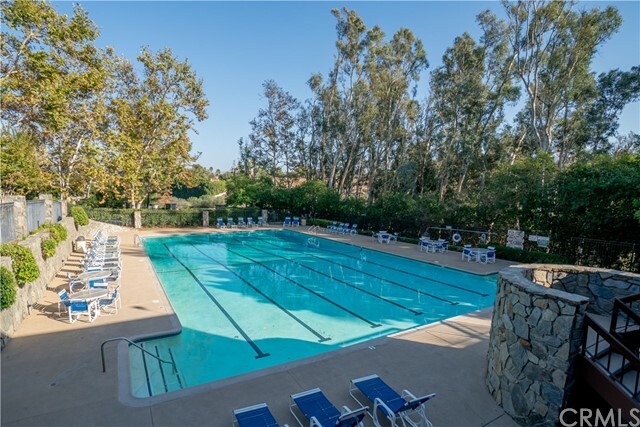 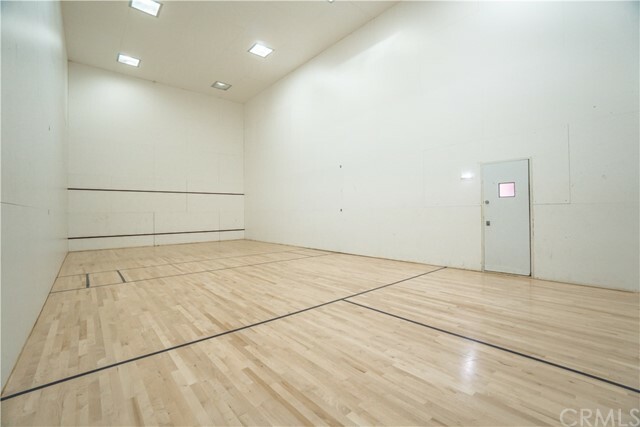 Rocking Horse Ridge Estates II is a 24/7 guard gated community including access to a pool, spa, clubhouse, three lit tennis courts, basketball court, indoor racquetball court, weight room, and playground area. 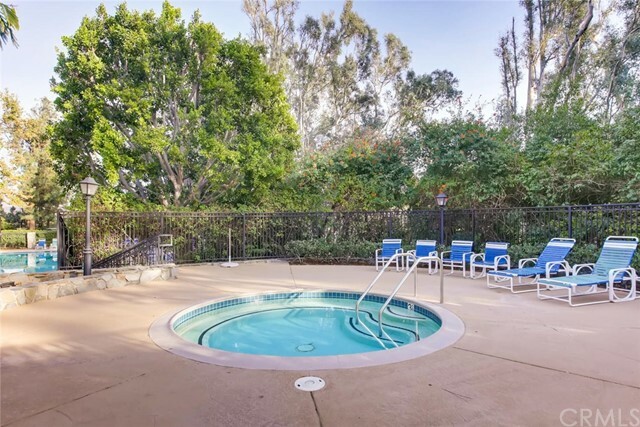 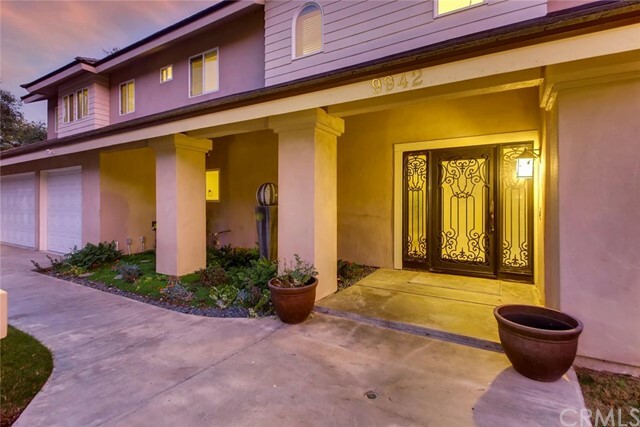 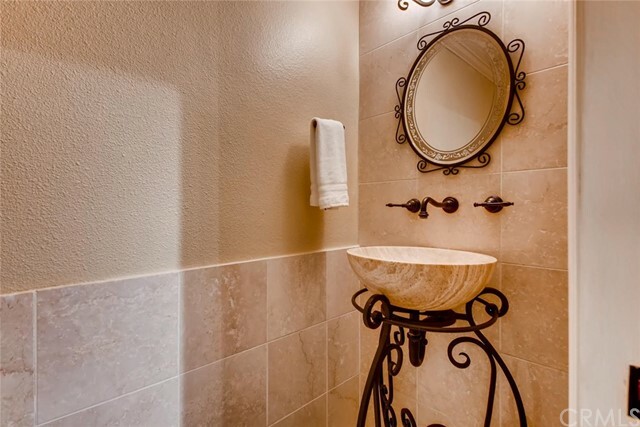 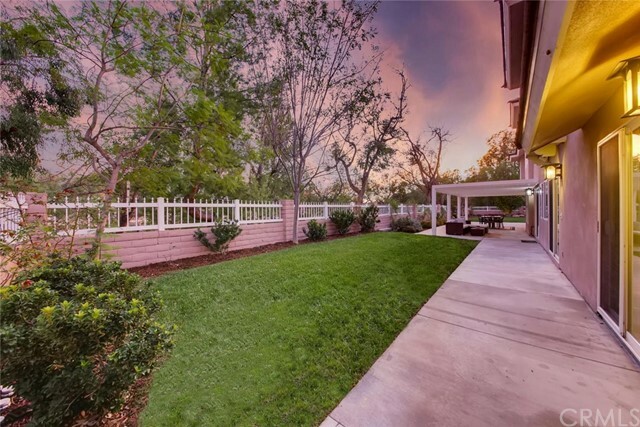 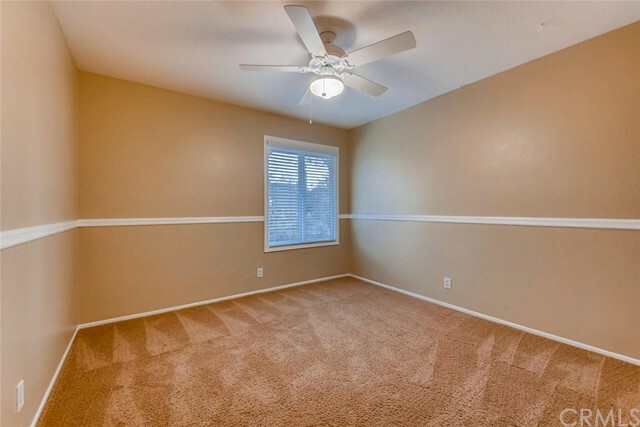 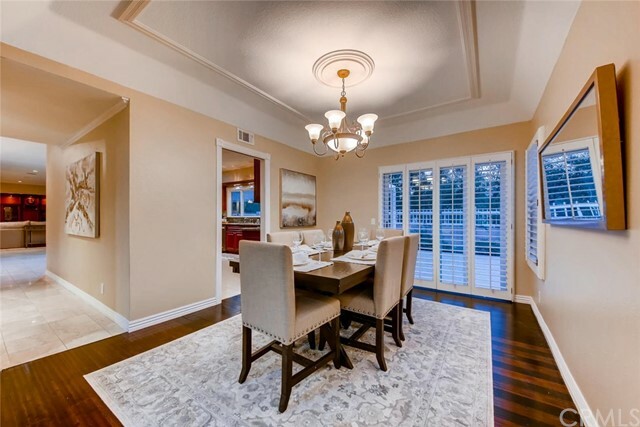 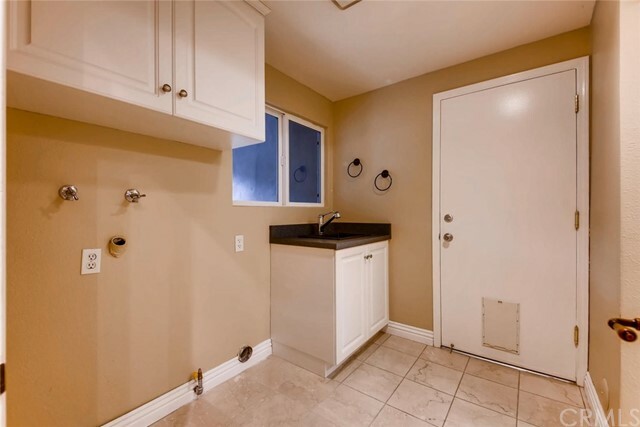 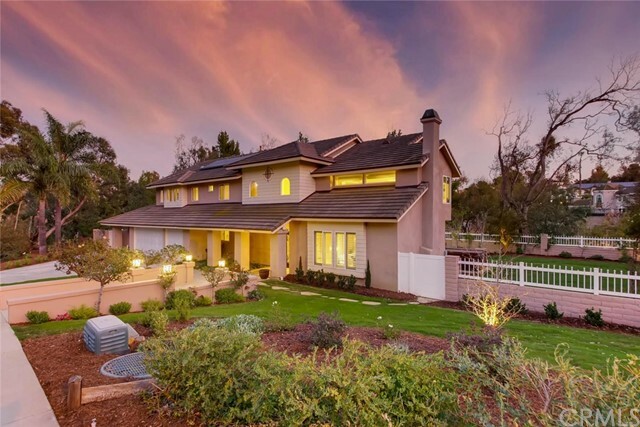 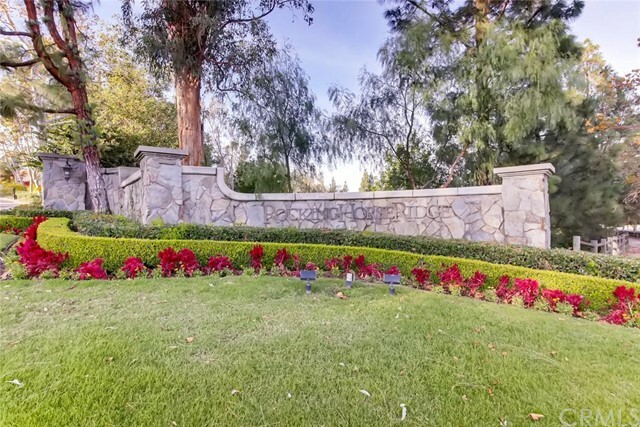 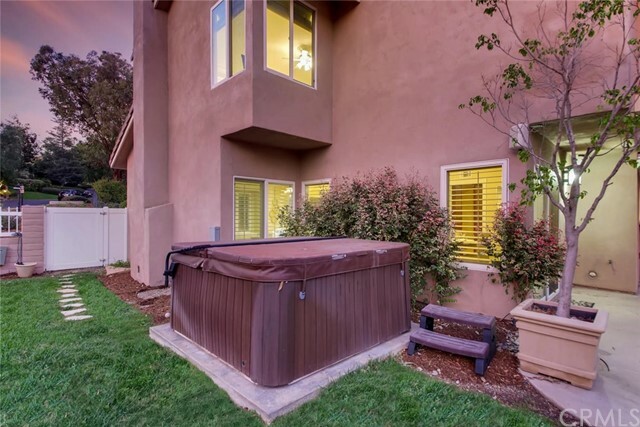 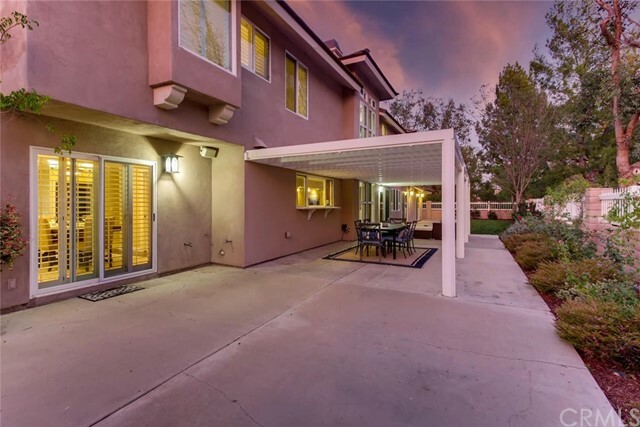 Close proximity to greenbelts, hiking, and horse trails.